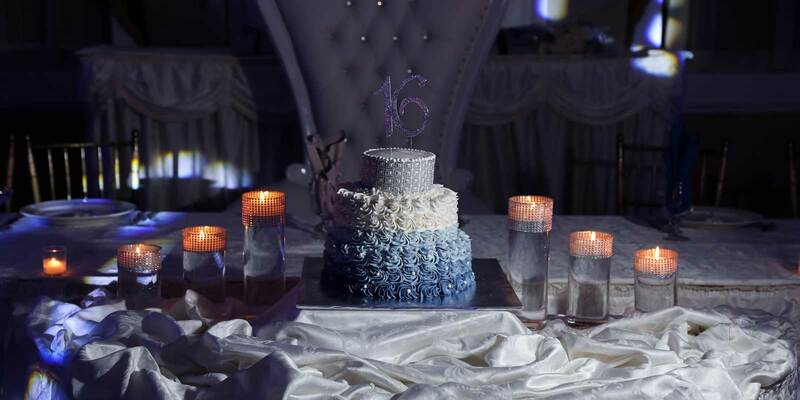 A party to mark a teenage girl's passage to early adulthood is called a Sweet Sixteen and is considered a close second to her wedding. 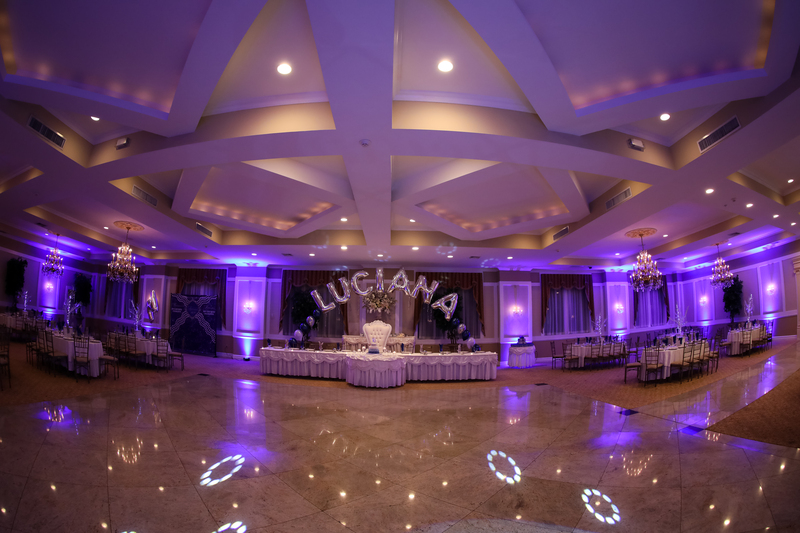 That is why planning a Sweet Sixteen birthday party is something that should not be taken lightly as just another birthday. 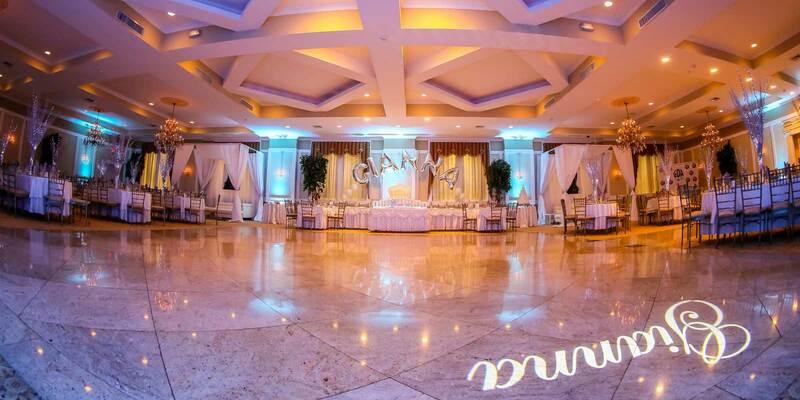 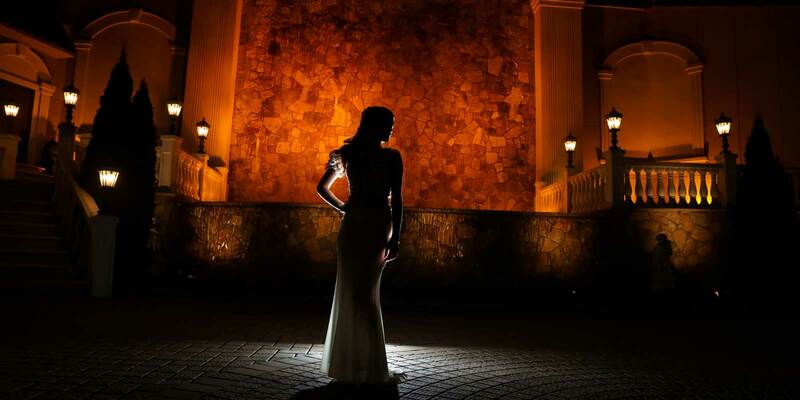 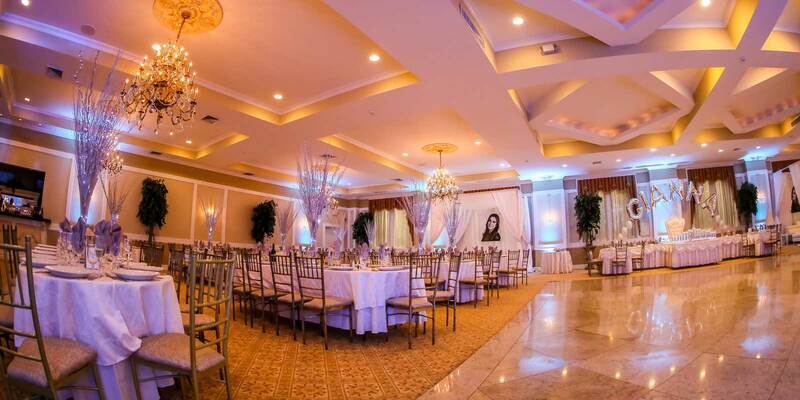 Here at Hilltop Manor we create a one of a kind unforgettable event. 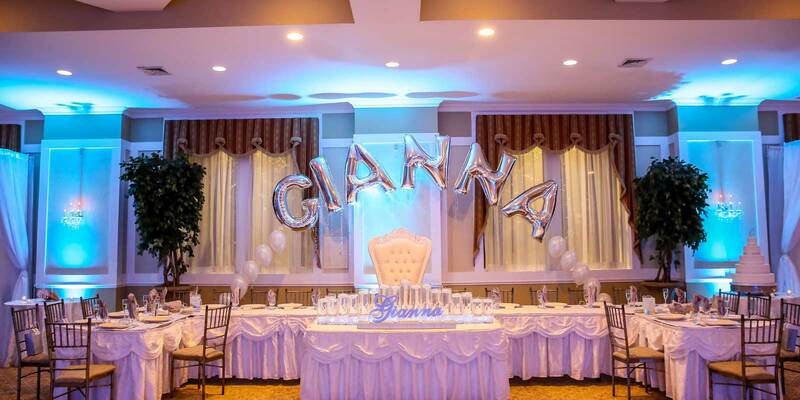 A party to mark a teenage girl’s passage to early adulthood is called a Sweet Sixteen and is considered a close second to her wedding. 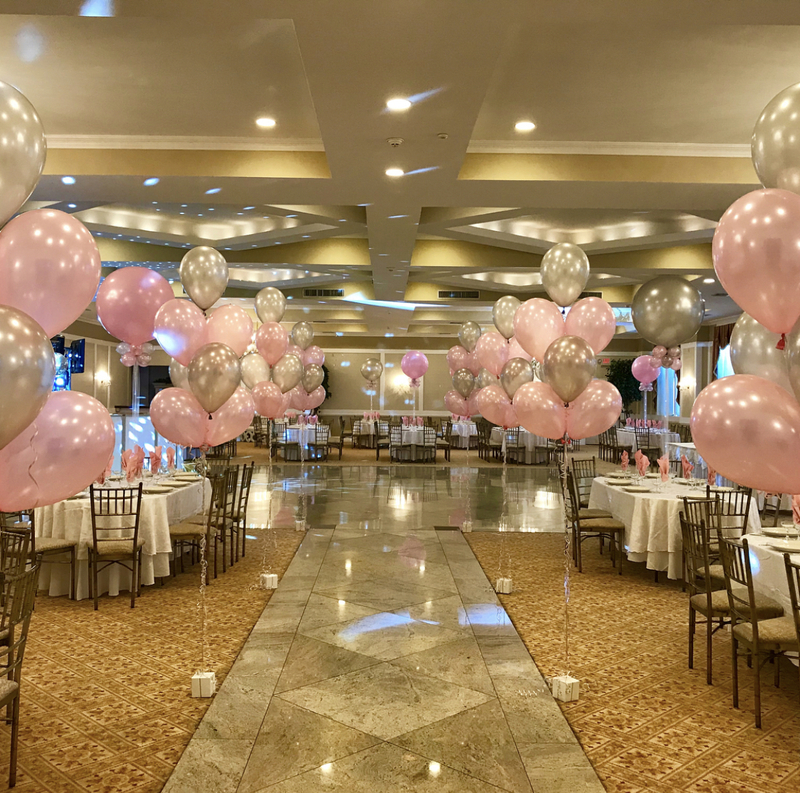 That is why planning a Sweet Sixteen birthday party is something that should not be taken lightly as just another birthday. 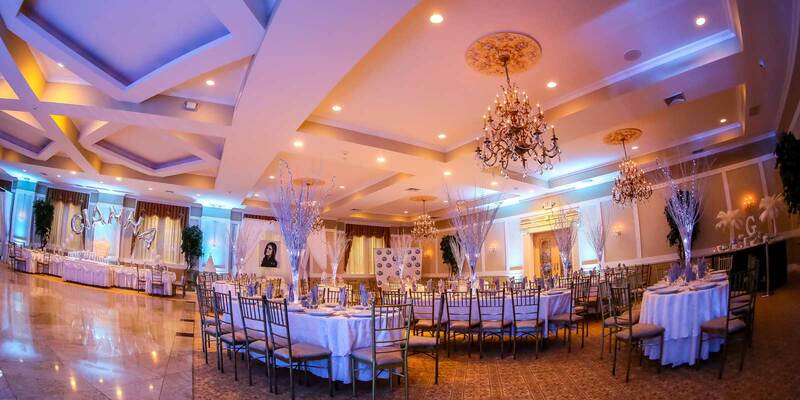 Here at Hilltop Manor we create a one of a kind unforgettable event.